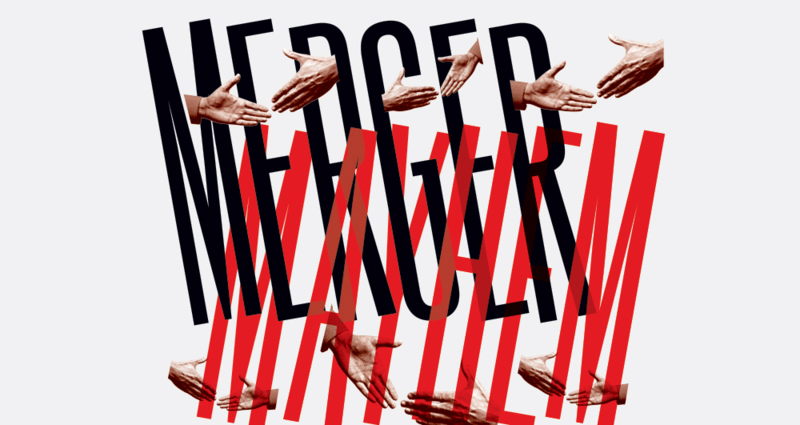 Babette will be talking about mega-mergers and antitrust regulation, especially in light of the new push for "populist antitrust" and the abandonment of the consumer welfare standard. Babette Boliek is the Chief Economist of the Federal Communications Commission. She is based in the Office of Economics and Analytics but is an advisor on economic issues to the Chairman, Commissioners, and Bureaus and Offices. Babette serves as a professor of law at Pepperdine University School of Law. Her research at Pepperdine focuses on applied economic and legal analysis in the areas of Internet regulation, competition and antitrust, privacy, and the mobile telecommunications industry. Her teaching responsibilities have included antitrust law and policy, communications law, corporations, and contract law. Babette also has been a visiting scholar at the American Enterprise Institute. She holds a PhD in economics from the University of California, Davis, and a law degree from Columbia University School of Law.